Emily studied at Camberwell and Bristol School of Art. 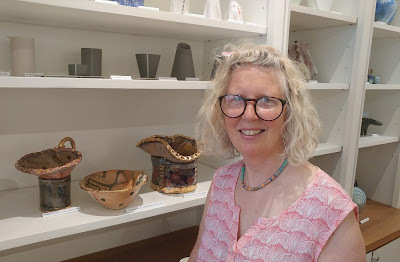 Has been working as a studio potter since 1989. Her stoneware is distinctive for its strong controlled thrown forms and intense barium glazes. 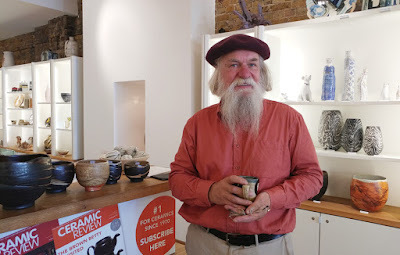 The thrown pots are often faceted or carved creating interesting new forms and textures. She is on the Crafts Council Selected Index.